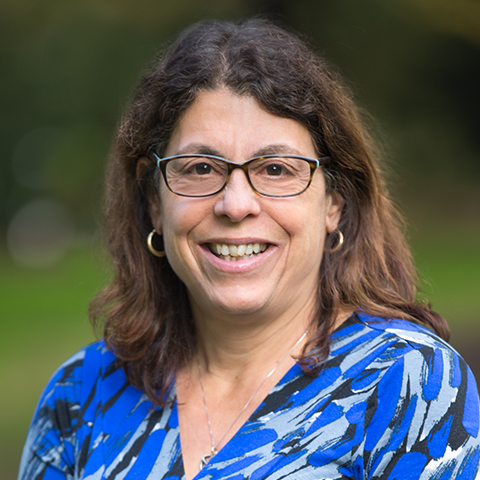 Norie Dimeo-Ediger has worked in education for more than 20 years and is a licensed teacher in Oregon. As director of K-12 education programs, Norie leads and coordinates K-12 teacher professional development for OFRI. 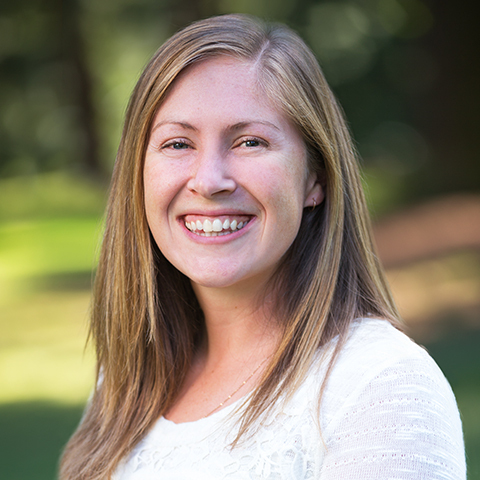 Her accomplishments include working with natural resource institutions such as the Oregon Zoo and Jackson Bottom Wetlands Preserve, where she provided professional development to teachers in science education. She has master’s degrees in both science education and adult education. In 2011, she was recognized nationally for her work with Project Learning Tree, a program of the American Forest Foundation and the Council for Environmental Education. Also in 2011, she received the Oregon State Forester’s award for excellence in forestry education. As senior manager of forestry education, Julie Woodward provides OFRI education programs for high school students, teachers, family forestland owners and the general public. She manages the Rediscovery Forest, the working educational forest at The Oregon Garden in Silverton. Julie’s background includes forestry work in both the public and private sectors, starting with her family’s forestry business and tree farm. In 2009, she received the “Forester of the Year” award from the Oregon Society of American Foresters. 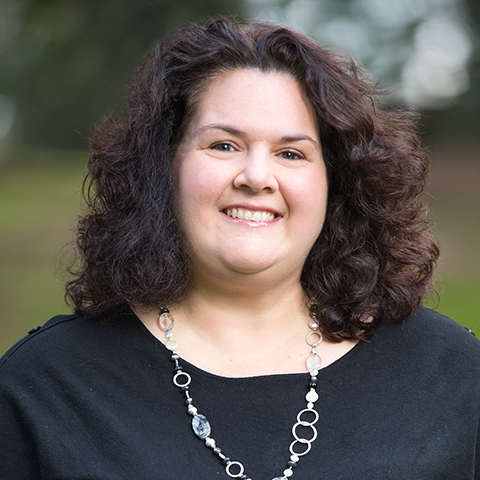 Julie holds a master’s degree from Oregon State University in Natural Resources Education and Extension, and bachelor’s degrees in forest management and business administration, also from OSU. Environmental Educator Rikki Heath’s responsibilities include leading field trips for schools and other organizations to the Rediscovery Forest at The Oregon Garden. The field trips cover topics such as tree biology, wildlife habitat and sustainable forest management. Before joining OFRI, Heath worked for the U.S. Forest Service for 11 summers, including positions in botany, firefighting, timber harvesting and leading Oregon Youth Conservation Corps crews. She also taught physical education at Seven Peaks School in Bend and Peterson Elementary School in Klamath Falls. She holds a master’s degree in education from Concordia University with a focus on environmental education and a bachelor’s degree from Lewis-Clark State College in kinesiology, sixth-to-12-grade health education and K-12 physical education. Rikki grew up in Central Oregon so being outdoors is what gives her the most joy. Her favorite outdoor activities are running, kayaking and rafting with her husband and dog. Want to receive Forestry for the Classroom, our K-12 newsletter? Sign up here.